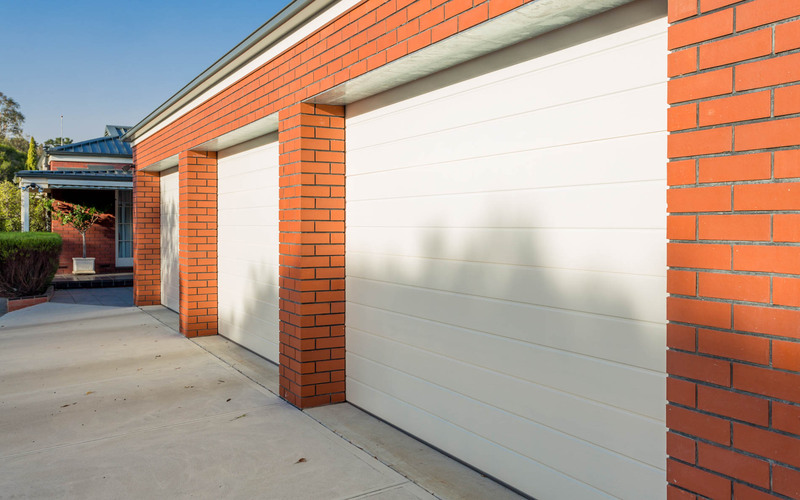 Do you need undercover storage? 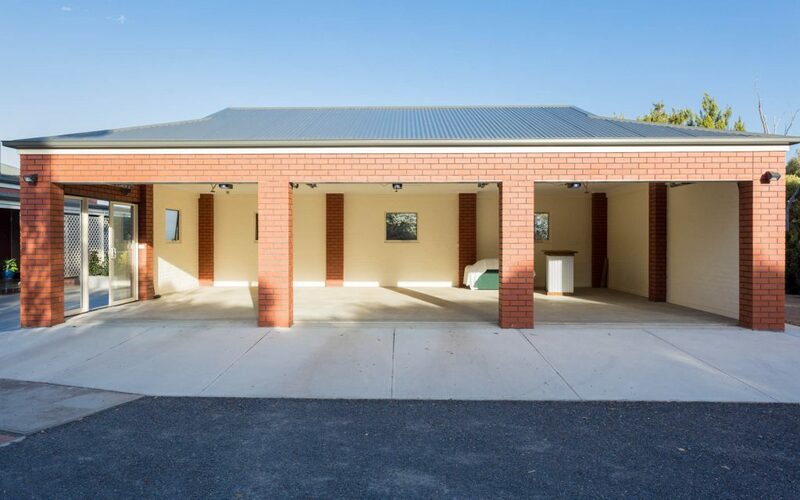 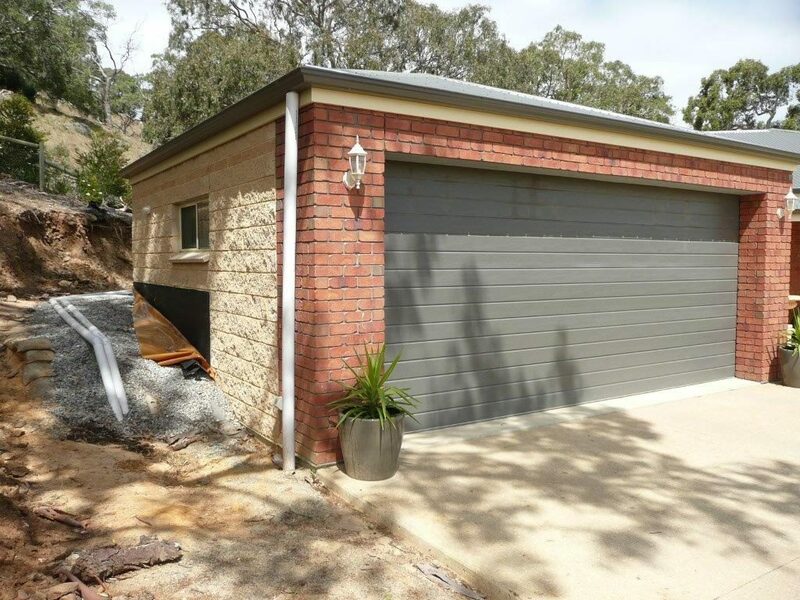 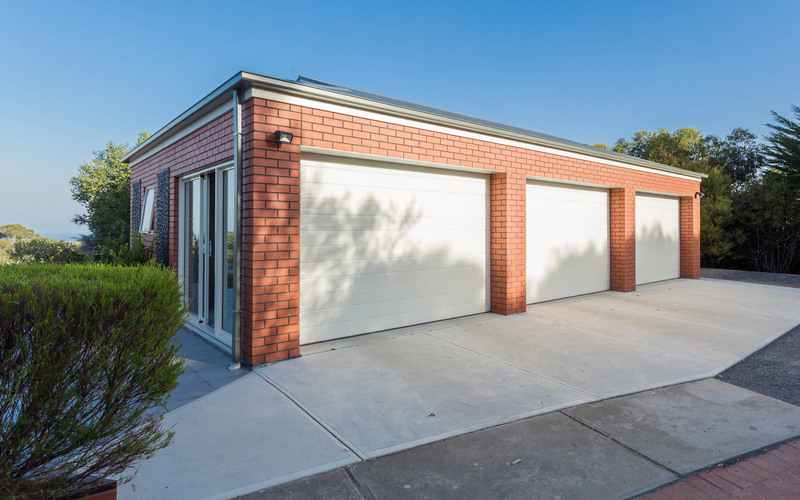 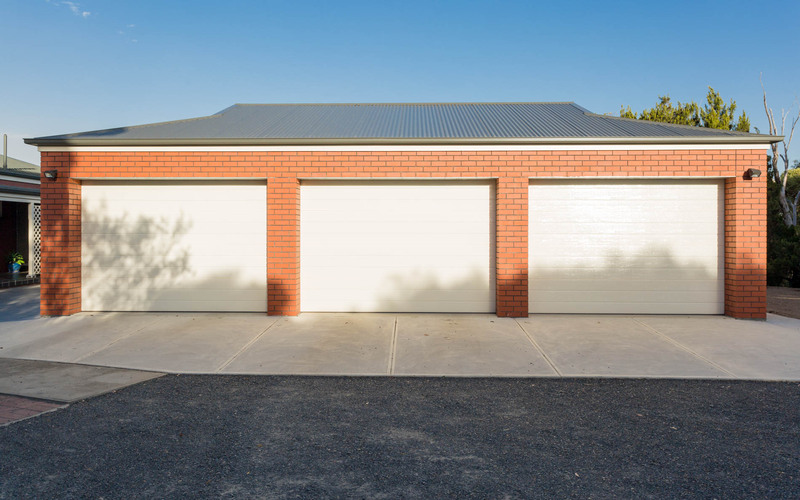 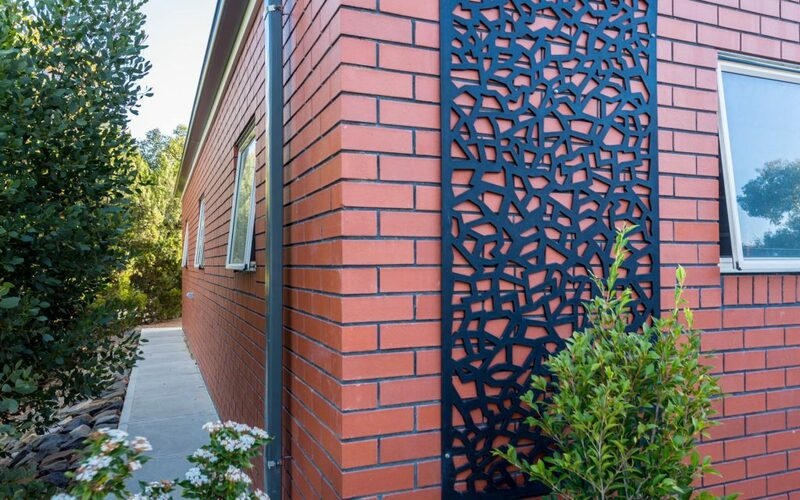 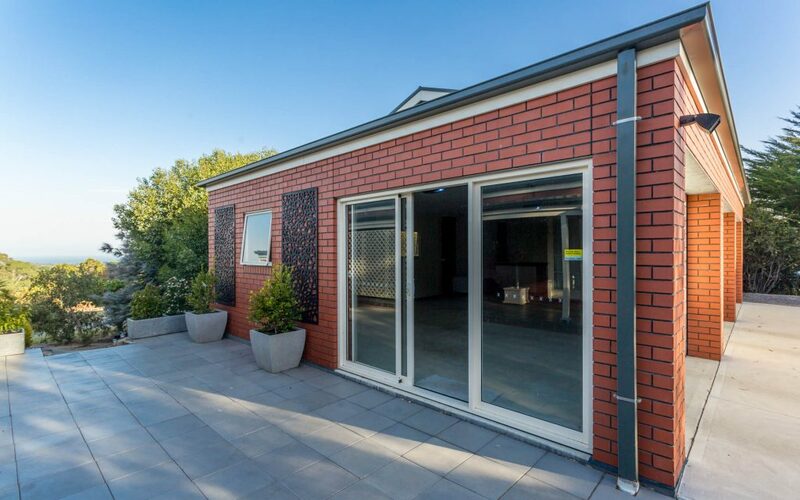 Granite Homes utilises colorbond products that are ideally designed to cope with Australia's harsh external elements, giving you peace of mind that your structure will stand the test of time. We pride ourselves on our personalised service and quality built undercover storage solutions and leave no stone un-turned - we work tirelessly to ensure you are satisfied with the final product and service you receive; that's the Granite Homes difference. 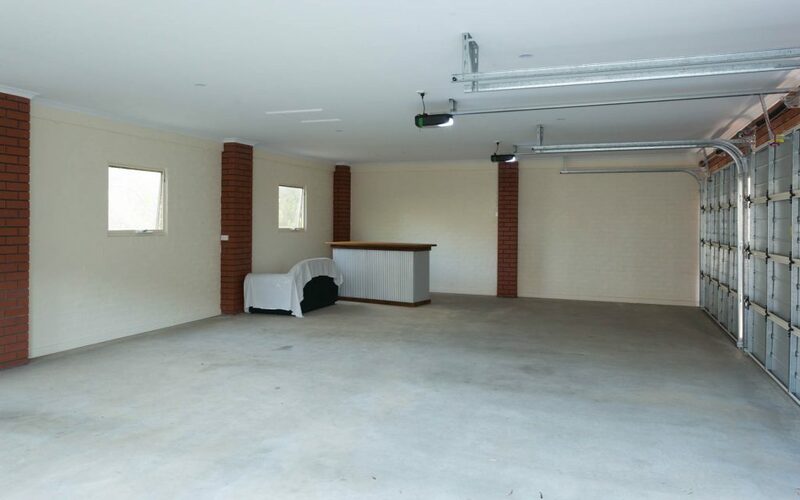 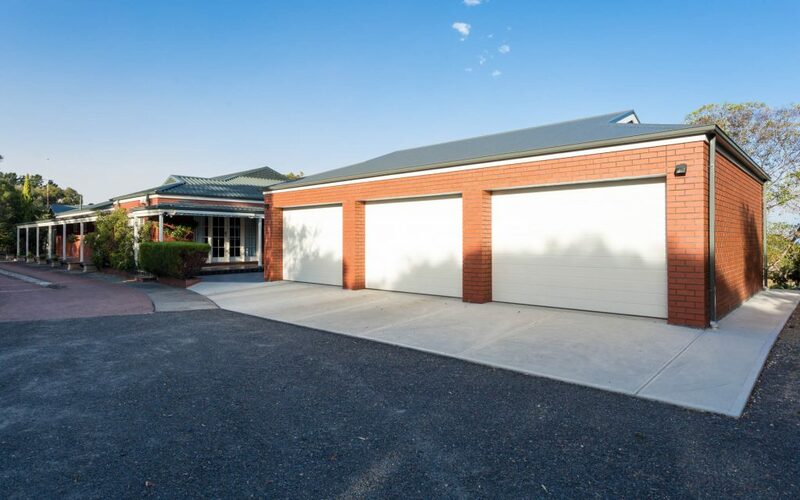 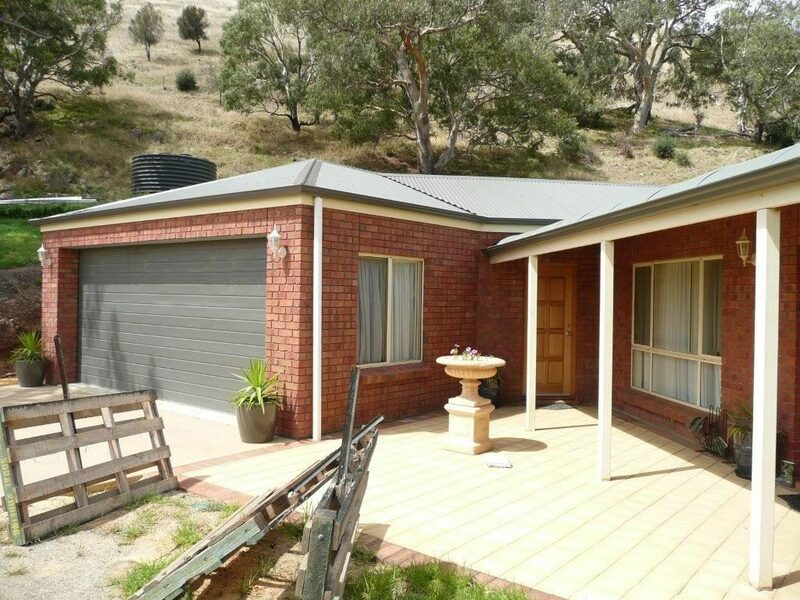 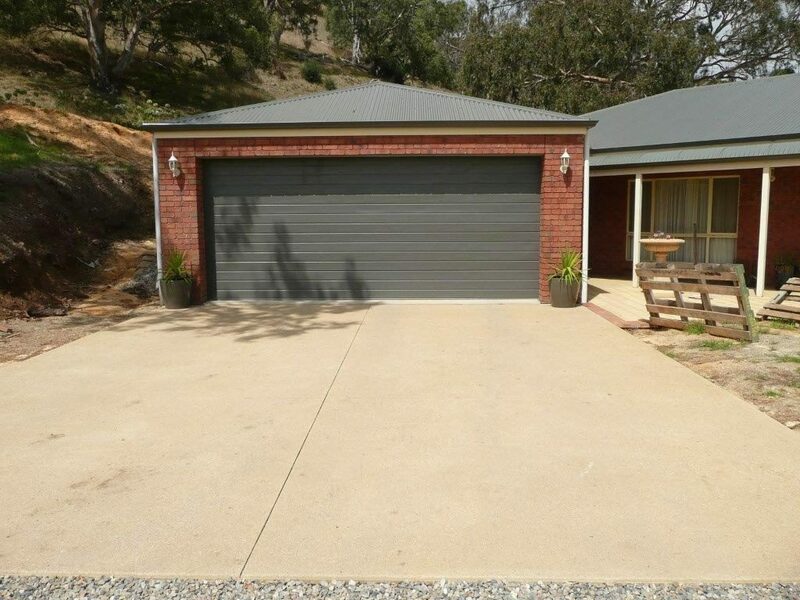 Located in Victor Harbor, Granite Homes are a family owned building company.